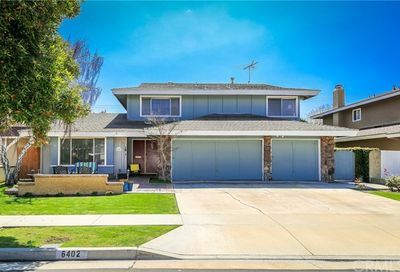 Here are all of the current houses for sale in your price range…if you can’t seem to find what you are looking for, call Jay (800) 300-6126. 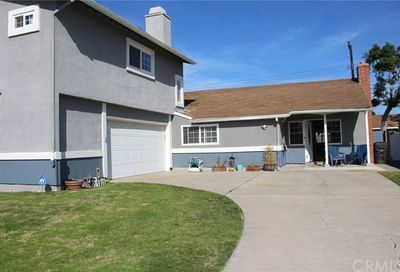 If we agree to work together, my team and I will do some offline marketing and networking to find a home for you. 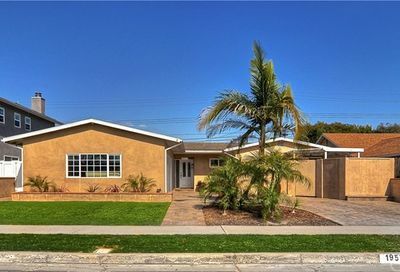 View all homes for sale in Huntington Beach priced between $800,000 to $900,000. 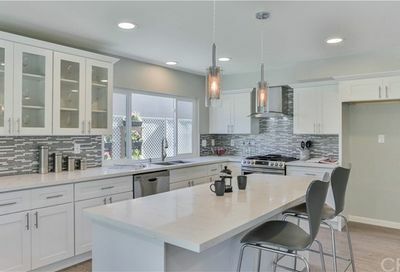 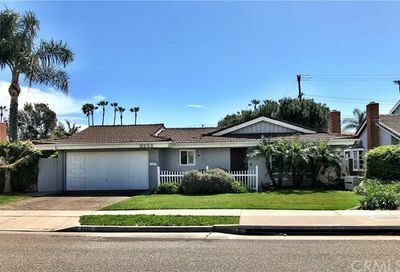 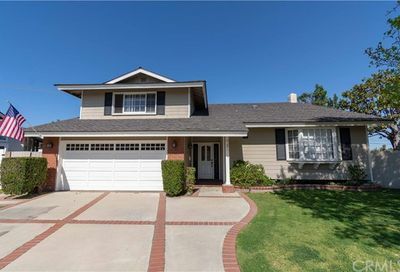 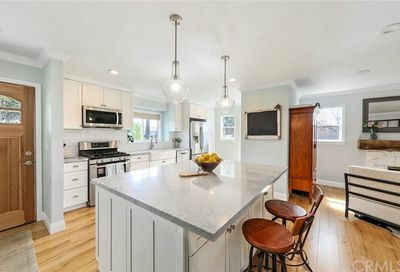 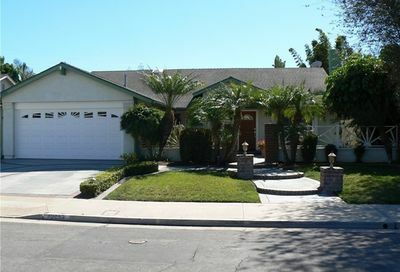 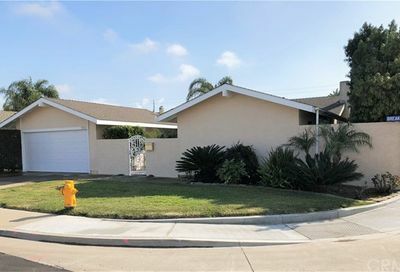 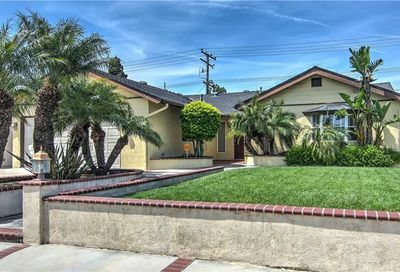  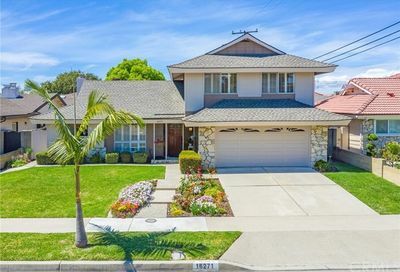 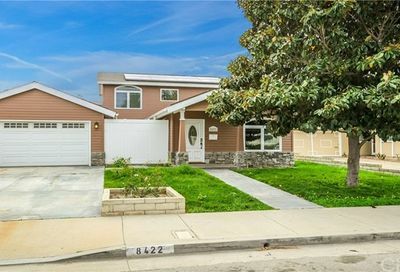 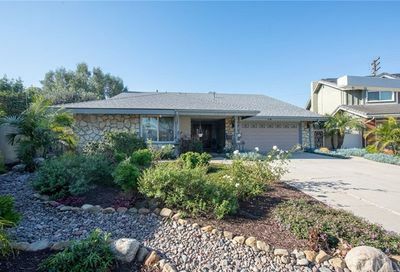 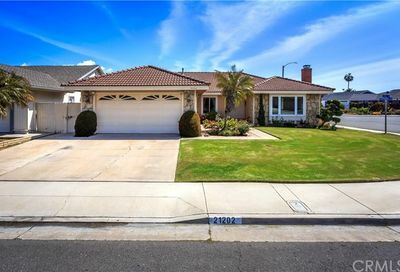 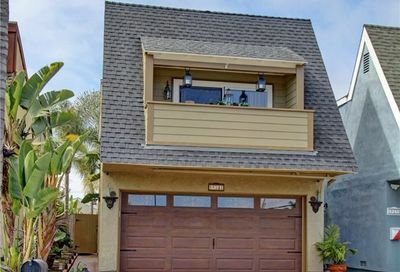 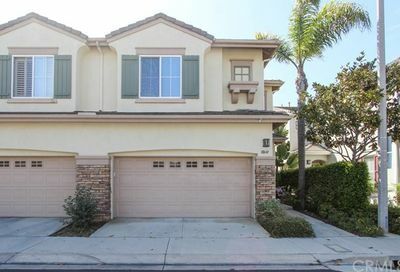 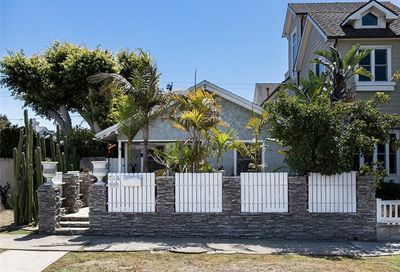 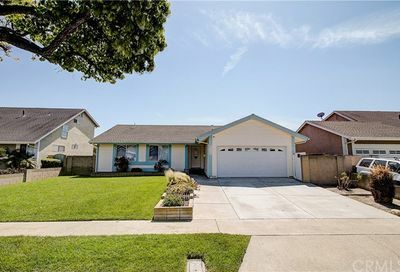 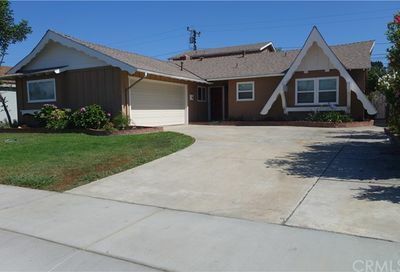 If you are looking for upscale Huntington Beach houses, then this is the best resource for you.